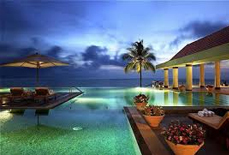 Kerala, often known as God's Own Country, is a bewitching place situated on the south-western coast of India. 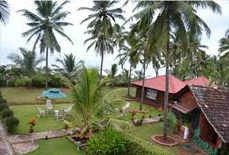 It's a wonderland where tourists come from all across the globe to revel pristine natural beauty. 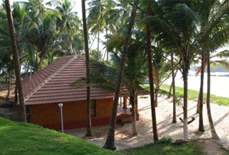 Beaches are the main attractions of Kerala due to their charm and beauty. 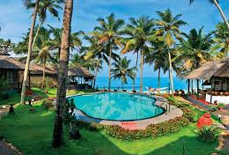 The palm lined beaches of Kerala with blue waters, affixed by lavish sea food cuisine, glory of the sunrise and the humble people cordially welcome you to provide the unforgettable holidays in Kerala. 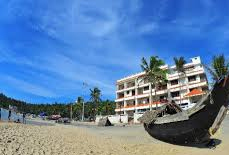 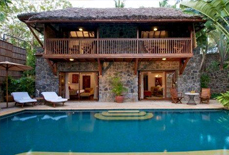 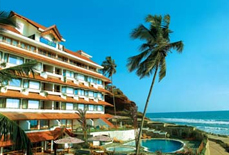 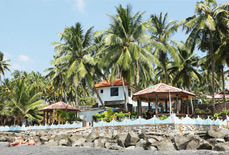 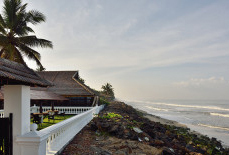 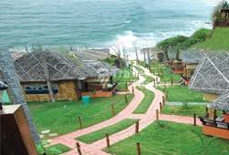 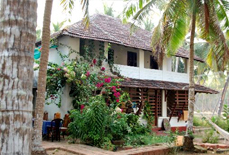 Kerala is well known due to its popular beaches like Kovalam, Kappad, Cherai and Varkala. 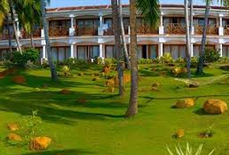 The state has beautiful geographical features, which has made it one of the famous destinations in India. 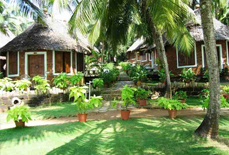 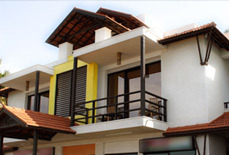 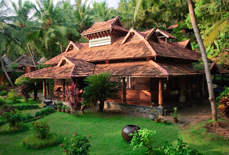 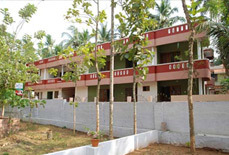 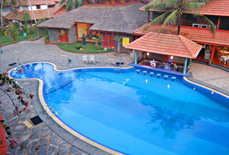 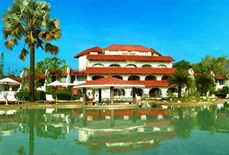 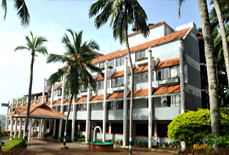 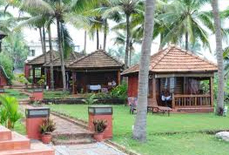 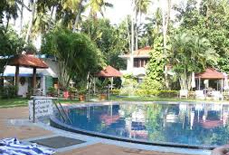 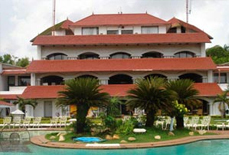 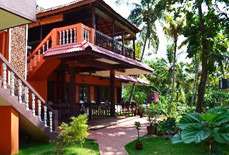 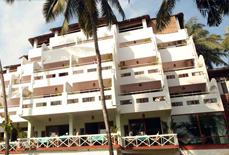 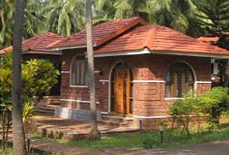 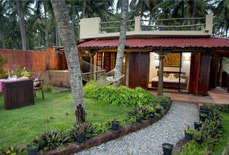 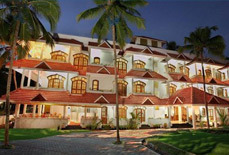 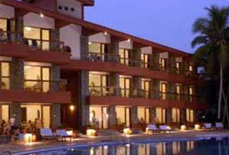 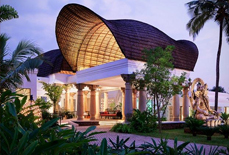 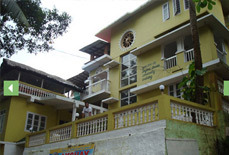 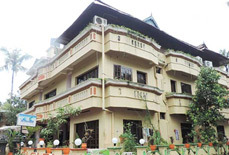 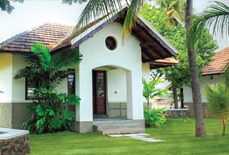 Come and explore its beauty and stay comfortably at Kerala's most elegant resorts. 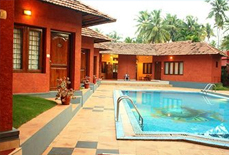 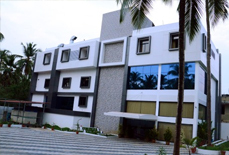 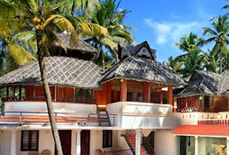 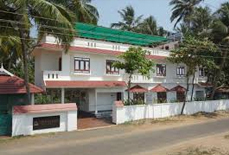 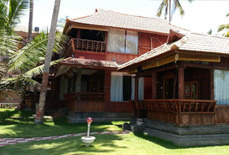 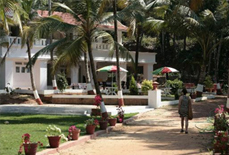 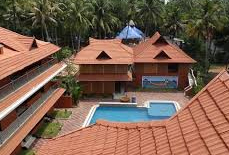 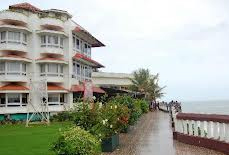 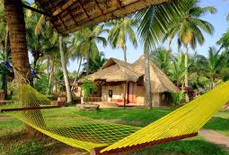 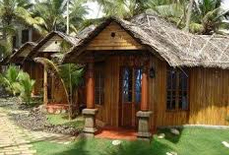 Here are some recommended Kerala luxury beach resorts & hotels that you may choose to stay and they are like Ashoka Beach Resort, Hotel Palmshore, Hotel Swagath Holiday Resort, Manaltheeram Beach Resort, Somatheeram Beach Resort, The Taj Garden Retreat, and many more. 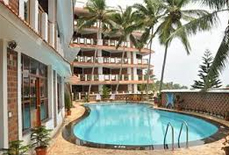 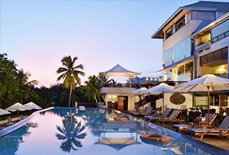 So, go through the popular beach resorts and hotels enlisted below for your convenient and choose the best one according to your requirement.